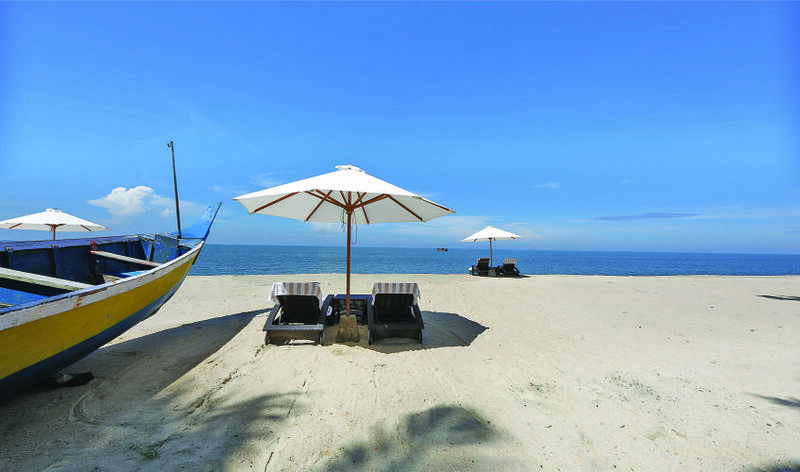 Relax on a mesmerizing destination only set away 20km from the majestic Arabian Sea. Situated in the laps of the God’s own land, the beauty of the backwaters of Alpuzzhua mesmerizes to everyone visiting the resort. 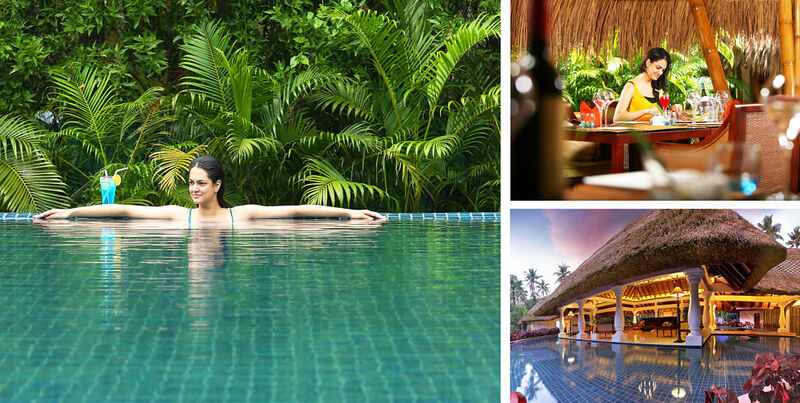 Enjoy a wellness holiday in the healing natural surroundings and the beauty of Kerala. 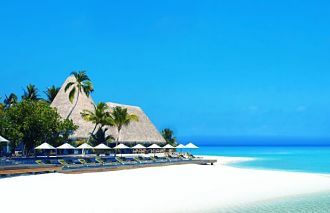 Stay 7 nights from £2099 p.p. 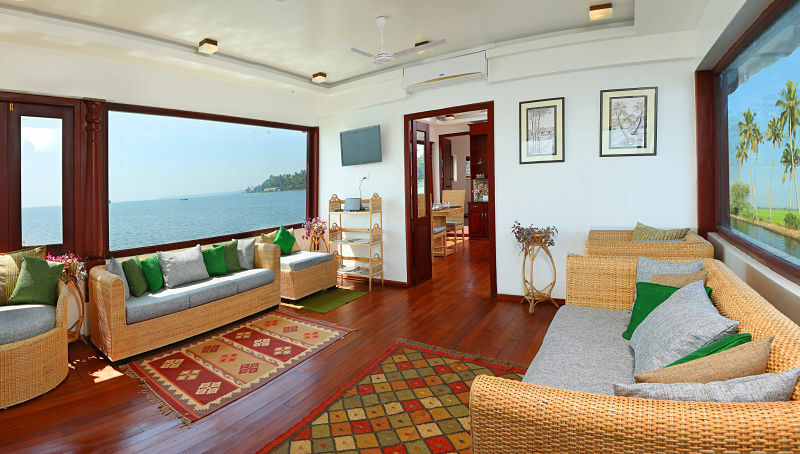 in a Akund Deluxe Villa, including Full Board , return economy flights & transfers. 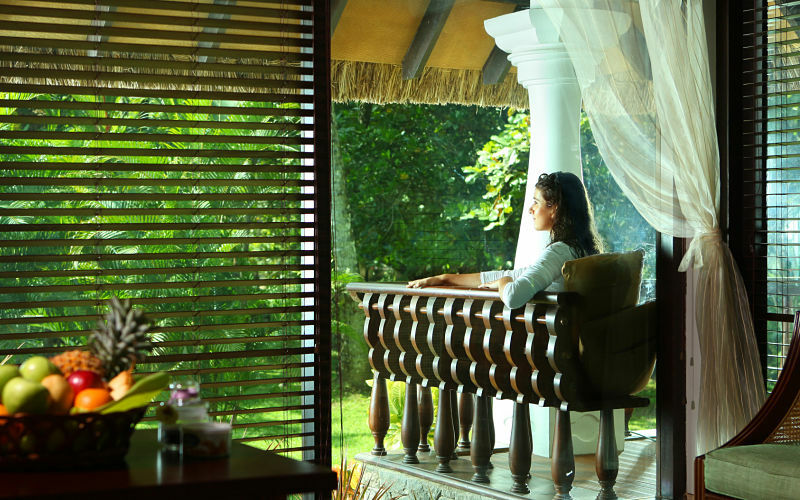 Nestled beautifully amongst the Backwaters and the coconut trees of Alpuzzhua, the resort offers premium levels of wellness and ayurveda treatments to help you unwind. Carnoustie Ayurveda & Wellness Resort is located opposite St. Antony’s Church and 9 km from both Cherthala railway and bus stations. 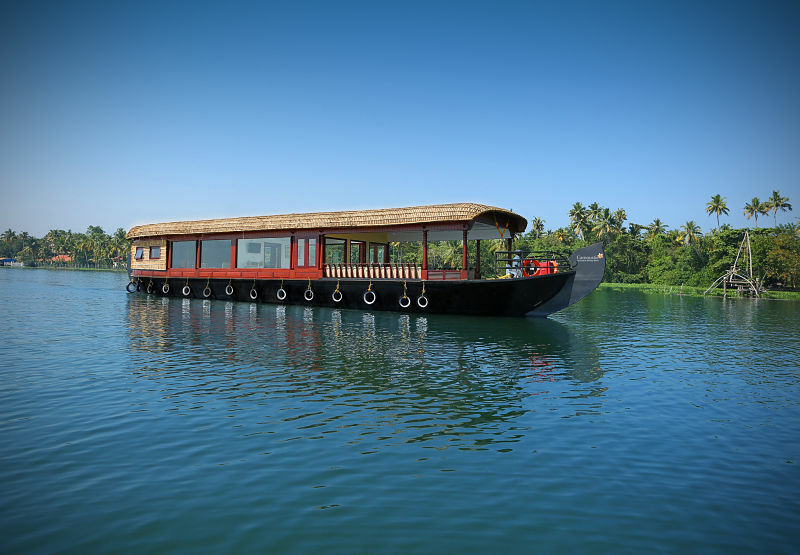 It is 17 km from Alleppey Railway Station and 65 km from Cochin International Airport. 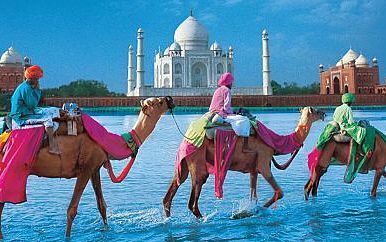 Carnoustie resorts laying close to the Arabian Sea offer a comfortable and well-equipped stay of people coming down to the retreat. The retreat houses 30 villas. Most of them have private pools to help you take a plunge after a long tiring day. 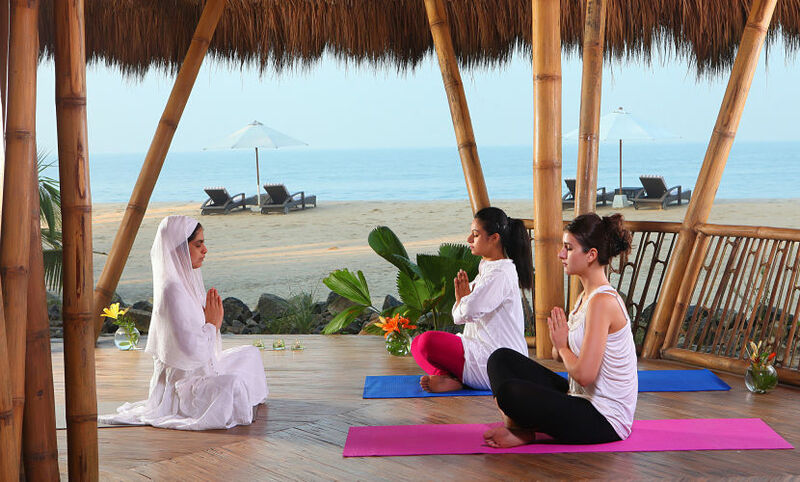 Try out a wide array of traditional wellness activities ranging from ayurveda to aromatherapy and much more to offer. 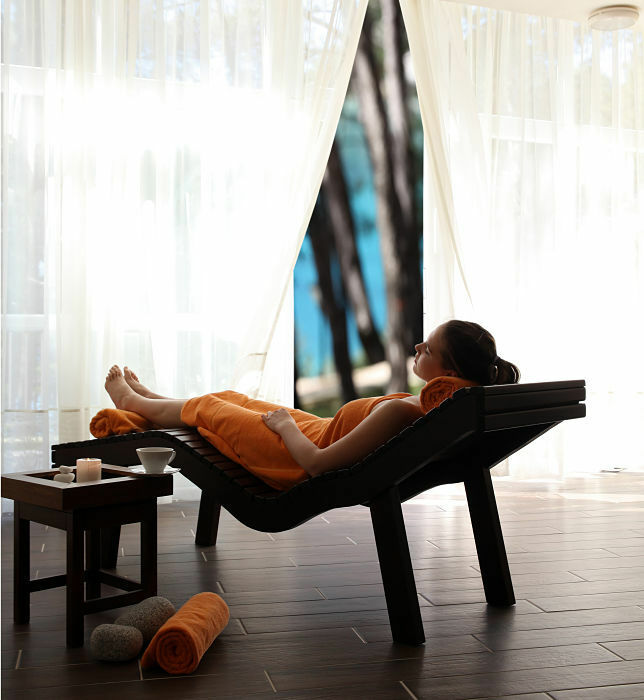 Enjoy a wide range of facilities and activities on a wellness holiday at the Carnoustie resorts. 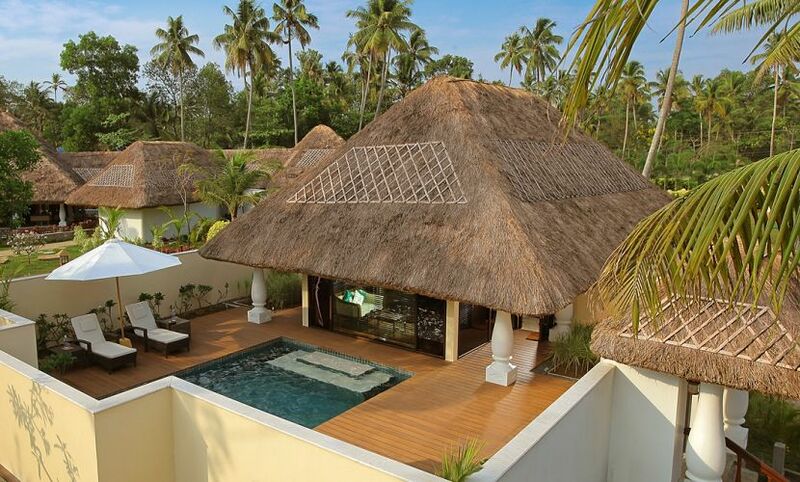 Located in the laps of the coconut trees and backwaters of Alpuzzhua, the Zukra pool villa offers a pool for the jaded travellers to come down and relax. 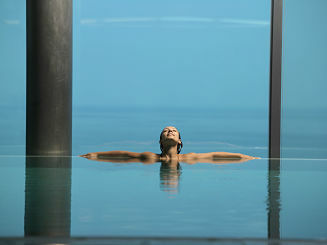 The pool area has been fitted with Bose music systems to maximize your relaxation while enjoying a swim. The villa spreads over an area of 112 sqm; other features at the villa are eco-friendly design, rain showers and walk in dressers. 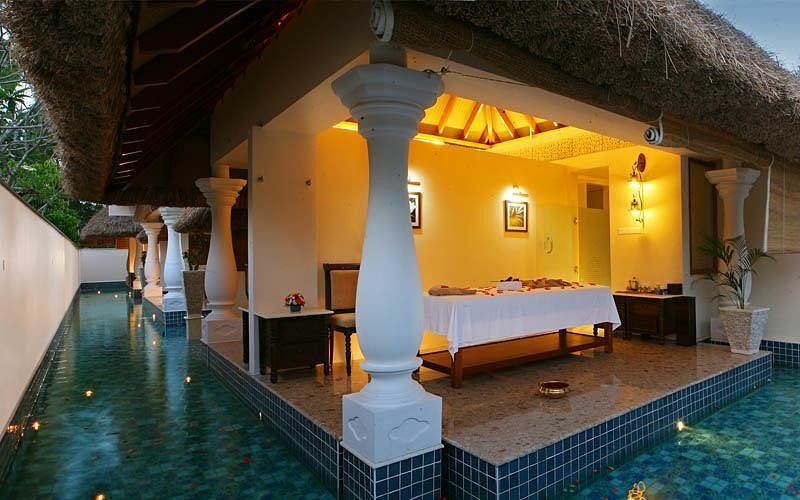 Decorated with pools with wooden decks and Bose music systems, Mallika pool villas offer a luxurious stay at the Hotel. The rooms are designed in an eco-friendly way of using organic interiors like jute mats, cotton linen, bamboo flooring and much more. 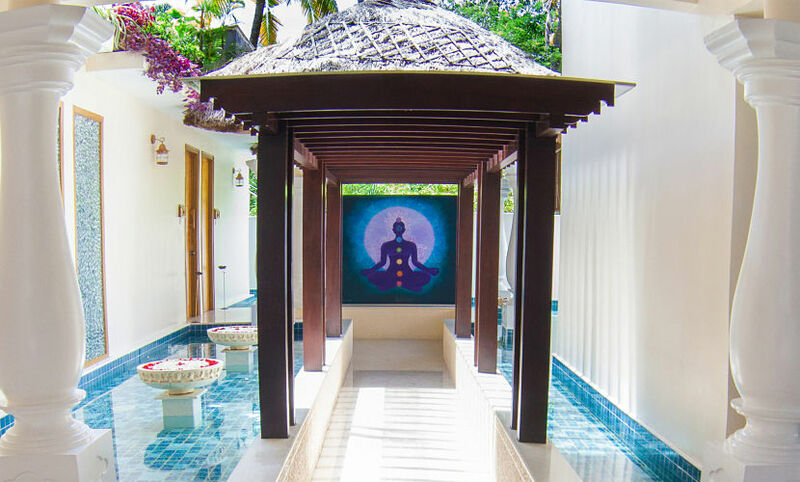 The villas also have rain showers and walk in dressers to offer you maximum relaxation and comfort while you enjoy a luxury stay at the Mallika Pool Villa. The room spreads over an area of 164 sq. 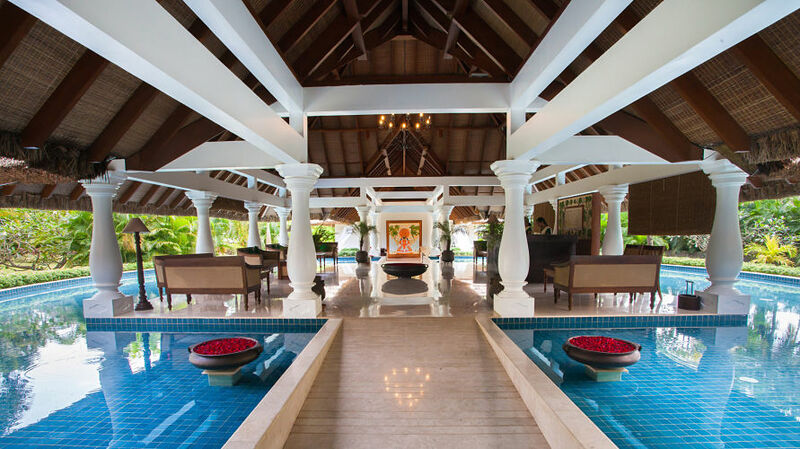 The villas are decorated with an eco-friendly interior and pool. Tired travellers can relax by lying close to the pool with their favourite drink else, you can also enjoy outdoor dining while staying at the Villa. Take a plunge into the pool while listening to some great music on the Bose music system. 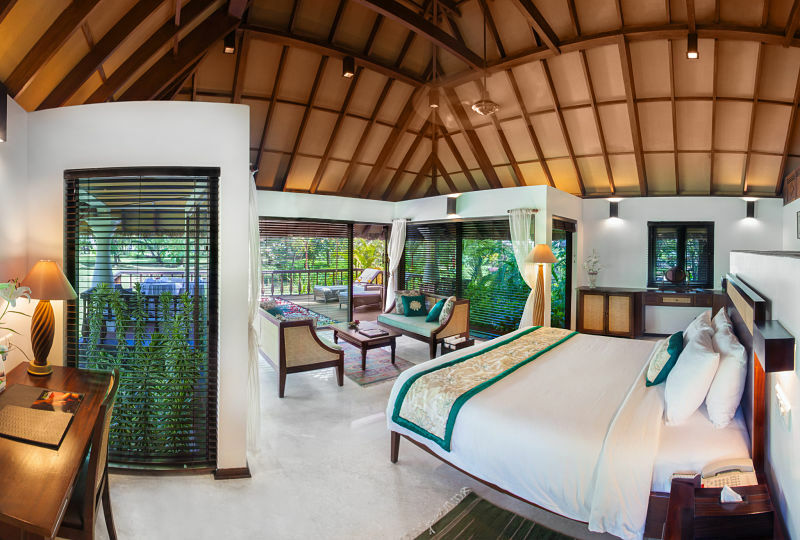 The villa also has rain showers and walk in dressers to offer you premium comfort. Spreading over a spacious area of 236 sq m, the Punag pool villa offer traveller’s premium comfort and luxury. 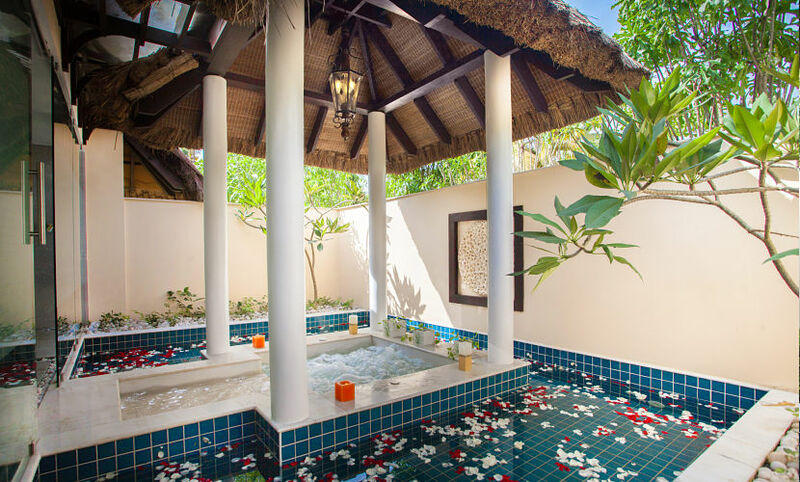 The Villas are decorated in traditional style making maximum use of eco-friendly products and facilities to make your stay a comfortable one. The eco-friendly rooms spread across an area of 102 m. aesthetically designed with natural materials like jute, rattan, cotton and bamboo. 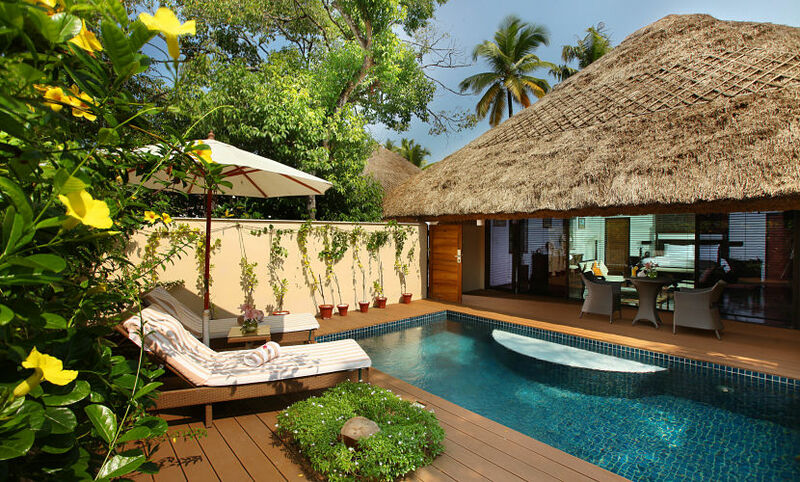 The villas have a walk-in dressers, walk-in showers and private patio offering a mesmerizing view of the beautiful landscaped gardens at the resort. The restaurant offers a chance to explore and have a bite of different international cuisines in the world. The restaurant is famous for its Chinese flavours. The chef specializes in serving the best of the international culinary delights to tantalize the taste buds of the guests. 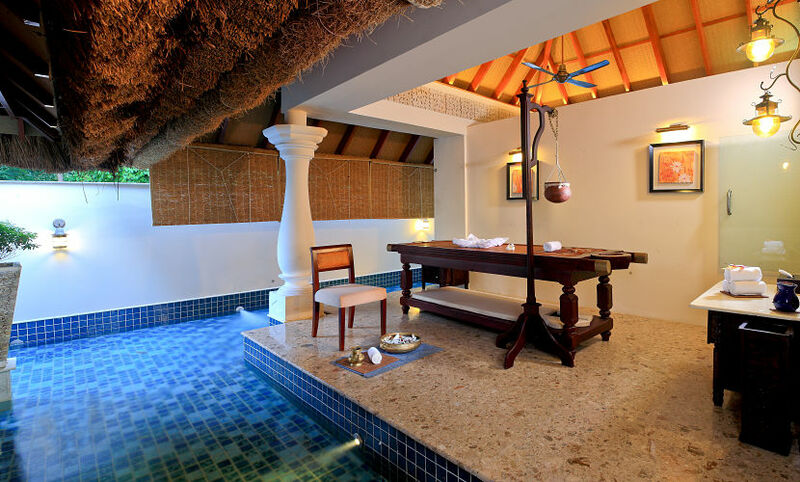 Apart from the regular menu, there also is a special menu for guests opting for spa and ayurveda sessions & treatments. Love seafood, the Chinmera at the restaurant offers you a wide array of se food dishes to choose from. 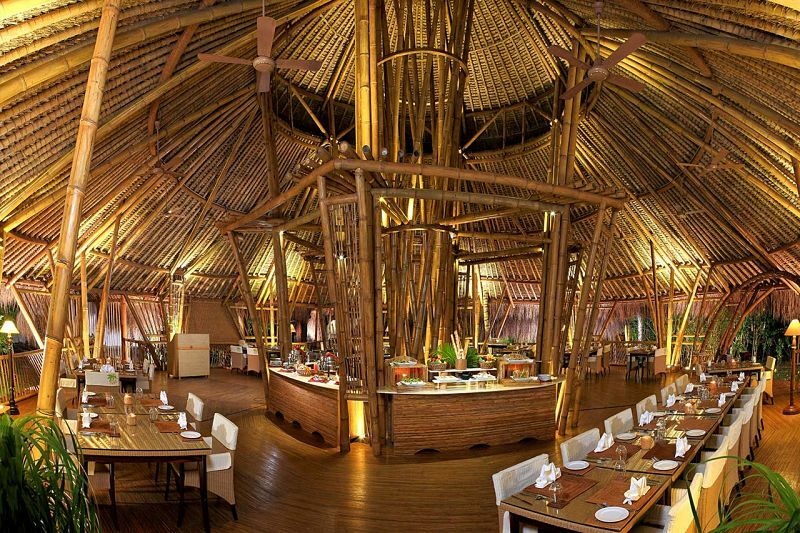 Decorated beautifully using bamboo and cotton linens, the restaurant offers a premium dining experience for guests.